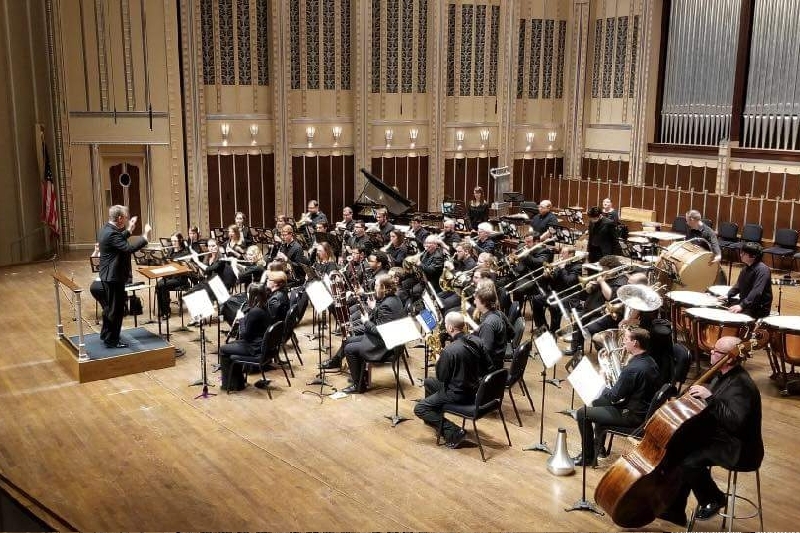 The Cleveland Winds is a professional wind ensemble creating music for the music lover's ear. The roster includes many of the best musicians in the Cleveland area. There's stellar professional performers, talented educators, and exceptional amateurs who come together and produce world-class performances. We have great momentum to grow! So we are setting a goal to become a nonprofit organization. But this has a price too . . . and it quickly adds up. Becoming a nonprofit will help us reach new audiences and develop even more outreach into the schools . . . and that's our passion! Funding will go towards legal fees, new music, media relations, and much more. Consider a donation today to help us bring even more music to our community. 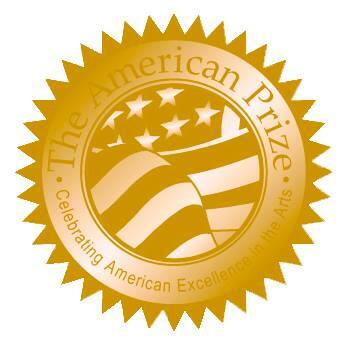 And, in case you haven't heard, The Cleveland Winds earned The American Prize in the Band/Wind Ensemble Performance—community & school division, in 2015. We're ready to launch . . . Join us! Thank you again, from the bottom of our hearts. This experience was unforgettable. We can't wait to see what our next adventure will be! Congrats to Madeline Poe, she has won the tickets to the performance! She has graciously donated them back to the ensemble, as she lives out of state and cannot attend. THANK YOU yo everyone for your donations and support! Feeling giving. :) Chance at 4 Severance Hall tickets with a donation! Any amount gets a chance! Share the musical love!